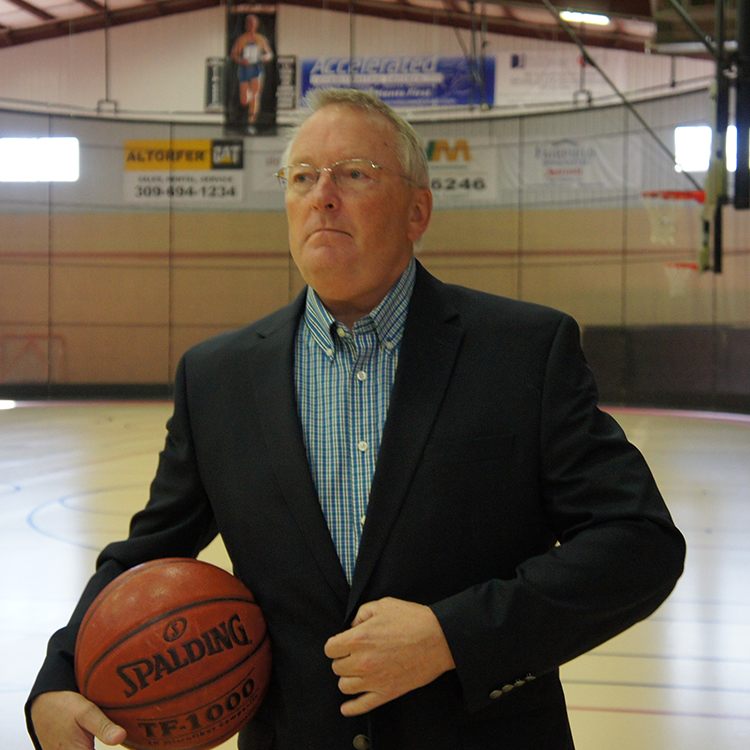 Randy Brown successfully spins three plates in the world of speaking, writing, and basketball. His life has been highlighted in his new book, Rebound Forward, which details the unthinkable tragedy he and his family has faced. This adversity tangled with personal, emotional, mental, and professional hurdles have made him truly who he is today. 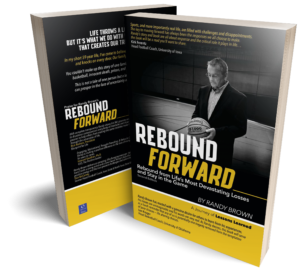 In Rebound Forward he unashamedly writes in detail about his struggles, tears, successes and pursuit of purpose, holding back no punches. Randy Brown is a basketball lifer and ambassador. 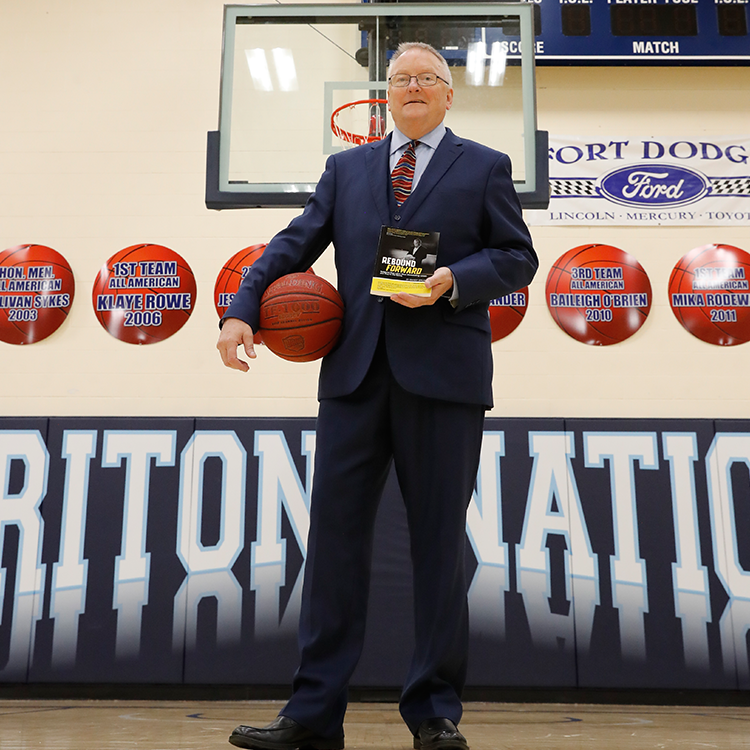 His 20-year college men’s coaching career is as diverse and successful as any. At the age of 21 he set three goals; become a Div. I assistant, become a Div. I head coach, and coach in the NCAA Final Four. A nail-biting loss in the 2000 Elite Eight to Michigan State kept him from achieving his final goal. 12 NBA players have resulted from Randy’s college coaching, including Steve Kerr, head coach of the Golden State Warriors. He is known for his undying pursuit of excellence, organization, creativeness, and ability to get the best out of people. 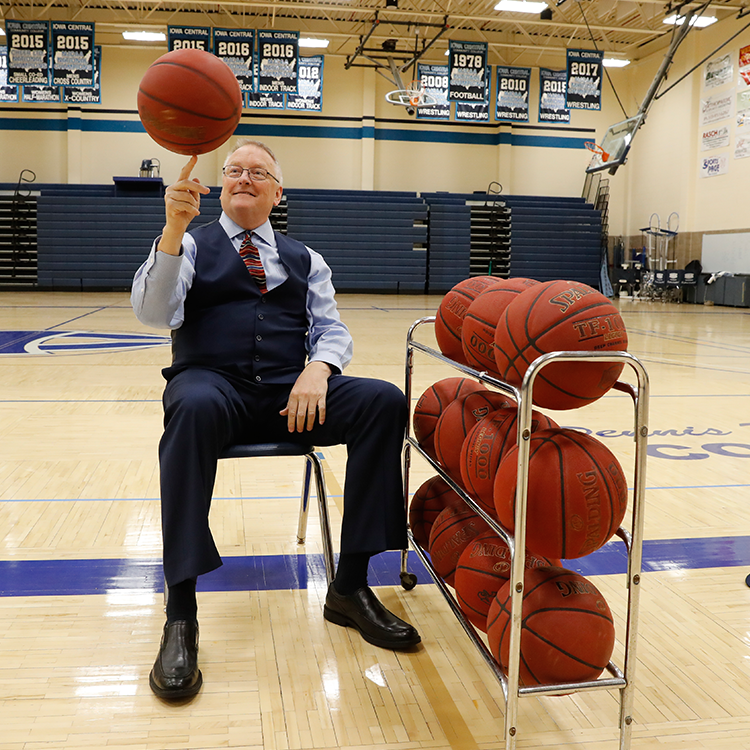 In his post-coaching career, he is using his skills to mentor coaches to attain jobs in NCAA basketball. Over 100 coaches have benefitted from Randy and his Elite Coach Mentoring program by landing college and NBA jobs. Randy is a national speaker with the rare ability to capture the audience and take them along on his ride. His speaking topics include team building, networking, communication and overcoming adversity. By sharing details of his storied career, personal life, and obstacles, Randy Brown's message comes across loud and clear. When faced with adversity, Randy hasn’t always dealt with them appropriately. His nature has been to escape and medicate, instead of facing adversity head on. It has cost him dearly, and his mission is to alert the audience of the dangers he faced. His message articulates the steep price he has paid which will benefit the listener to avoid the same choices. Adversity touches every inch of life; your home, your town, and the world. Randy Brown unpacks his personal life experiences as an NCAA college basketball coach, father, husband, and man in one unforgettable, riveting presentation.